Residential sales in Calgary increased by 19 percent in November when compared to the previous year, reaching a total of 1,730 for the month. With another strong month of activity in the record books, this brings the city’s year-to-date sales to a total of 22,322. These figures are 11 percent higher than the long-term trends. 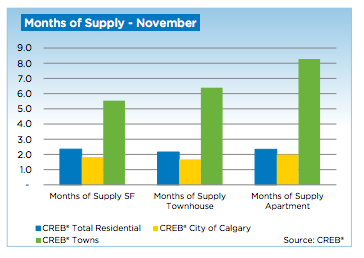 Several factors appear to be motivating people to buy within the Calgary housing market. One major factor appears to be the fact that many first-time homebuyers are trying to purchase property before prices increase further. They are also trying to purchase property in anticipation of future increases in rent prices. Some are also attempting to purchase a home before the lending rates increase. One of the reasons why Calgary is one of the fastest growing cities in Canada is due to the economic opportunity that is presently driving the city in an extremely positive direction financially, which in turn improves amenities in the city, as well as institutions such as private schools. Home to some of the most prestigious and reputable private schools in the city, the area of SW Calgary has a variety of options for parents looking to enrol their children in a rewarding educational environment that they can feel proud to be a part of. Are you looking for Southwest Calgary private schools? If so, check out these reputable options for your son or daughter. Home automation is basically the automation of housework, the home itself or just ordinary household activity. As a concept, it's just an extension of building automation. 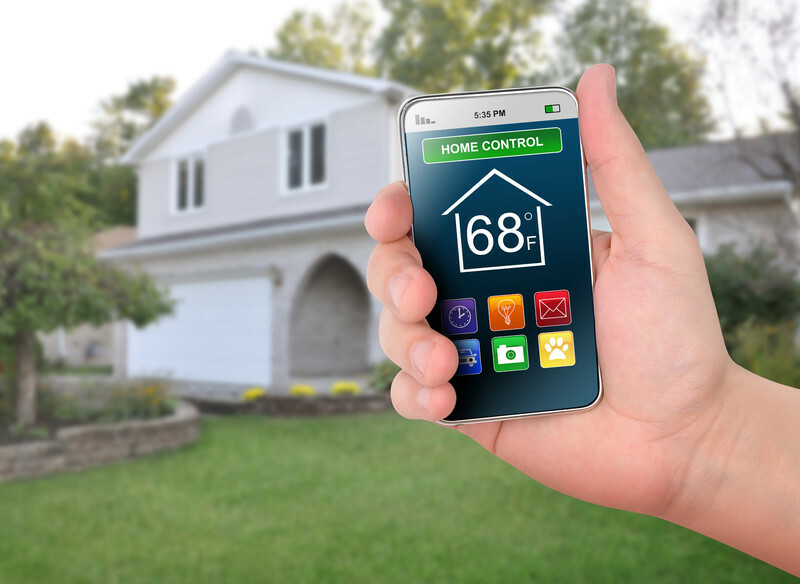 Some examples of automating the home can include things such as central control of HVAC, lighting, the security locks on both gates and doors and even appliances. The goal of this system is to increase the quality of life inside of the home, such as by increasing security, convenience, comfort efficiency and even energy savings. Here is a look at what's coming in 2014 in home automation.